The Northern Region football Bonanza whose dates were on Monday rumoured to have been set on 9th to 10th February, 2019, is going to be formally addressed to the media tomorrow, Friday, 18th January, 2019. The Bonanza, whose sponsors and all its official information are yet to be announced, was prematurely shared on various social media outlets last Monday on 14th January, 2018. 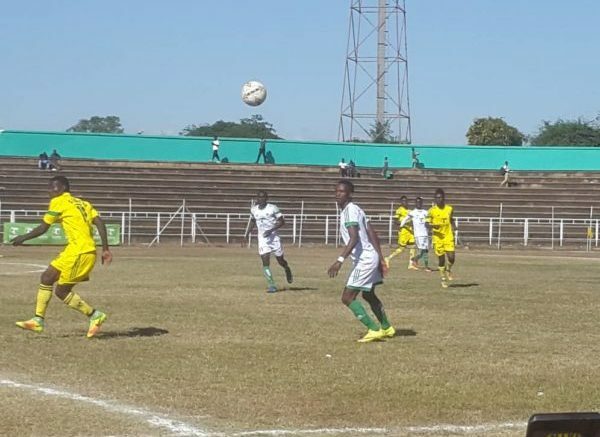 The unofficial communication suggested that the Bonanza shall witness Karonga United, Chitipa United, Mzuni FC and Moyale Barracks FC battle it out for the championship prize money. 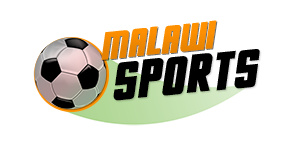 The shared post indicated that K2.5 million shall be shared among the teams after the Bonanza, with the champions going home with K1 million, the runner-up team with k750, 000, the third placed team receiving k500,000, and a the last team bagging home k250,000. 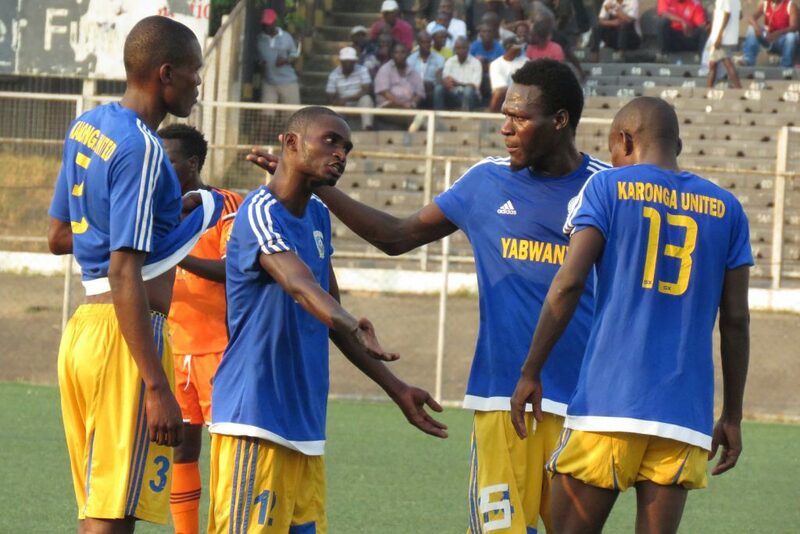 Mzuni FC General Secretary, Donnex Chilonga, who is one of the members in the organizing committee, refuted the post saying they are yet to make official communication when contacted on the issue on Tuesday. “Firstly let me refute this advert. We haven’t authored any advert whatsoever. We have just started negotiation on this and we haven’t concluded yet. The idea is still in its infancy,” he responded.